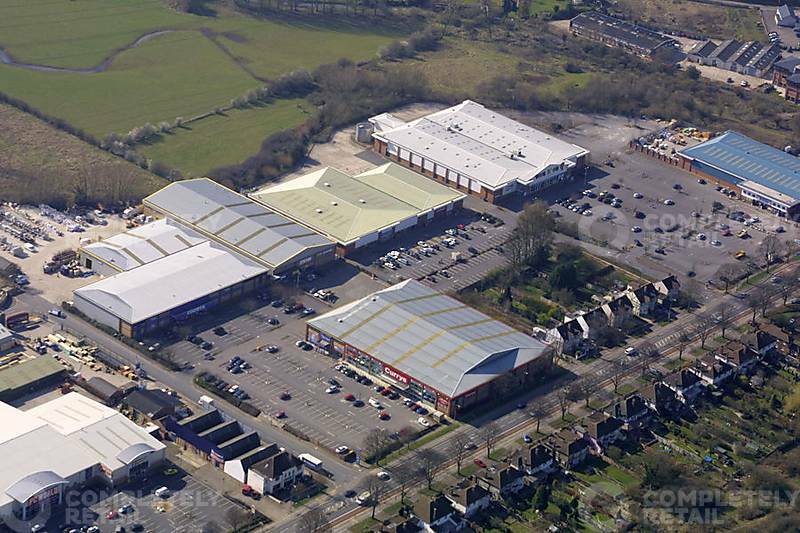 The scheme occupies a central position in the Botley Road retail warehouse cluster. The scheme is situated off the busy Botley Road (A420) approximately 0.8 miles west of Oxford City Centre. The scheme also benefits from convenient access to/from the Great Western Bypass (A32) which is approximately 0.7 miles to the west. 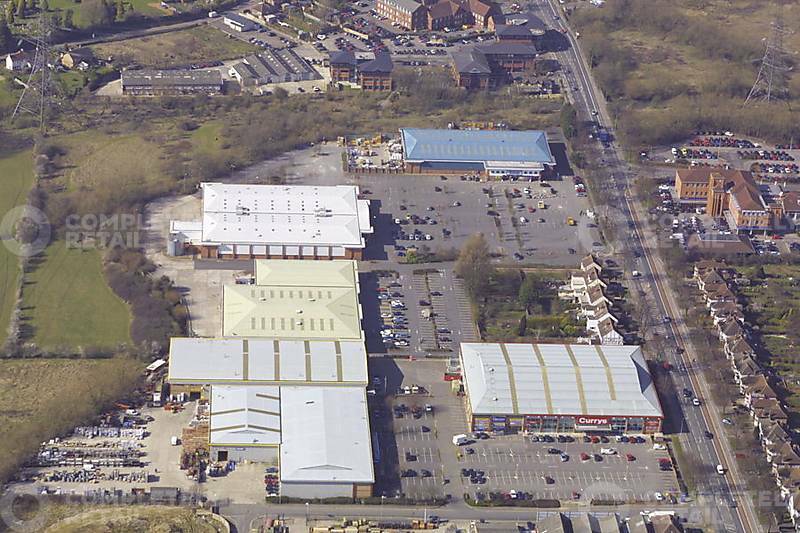 There is an opportunity for further development to provide an additional unit of up to 3,800 sq ft, subject to planning. Please enquire for further information.